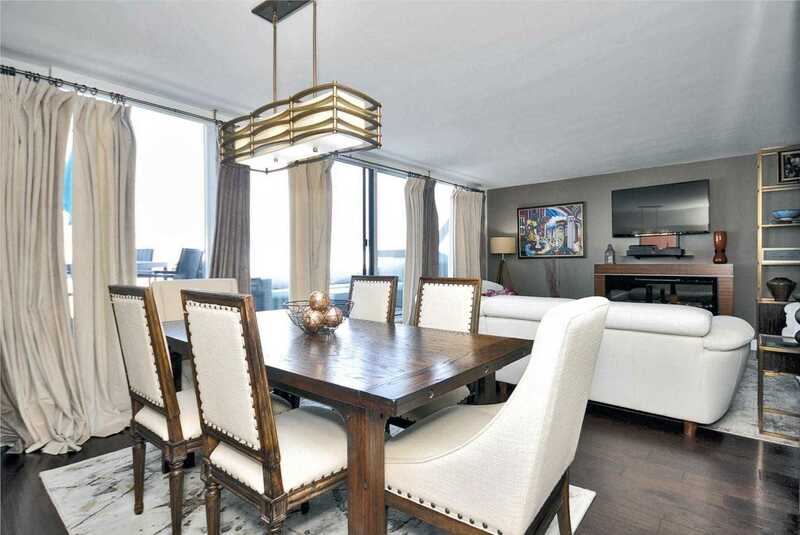 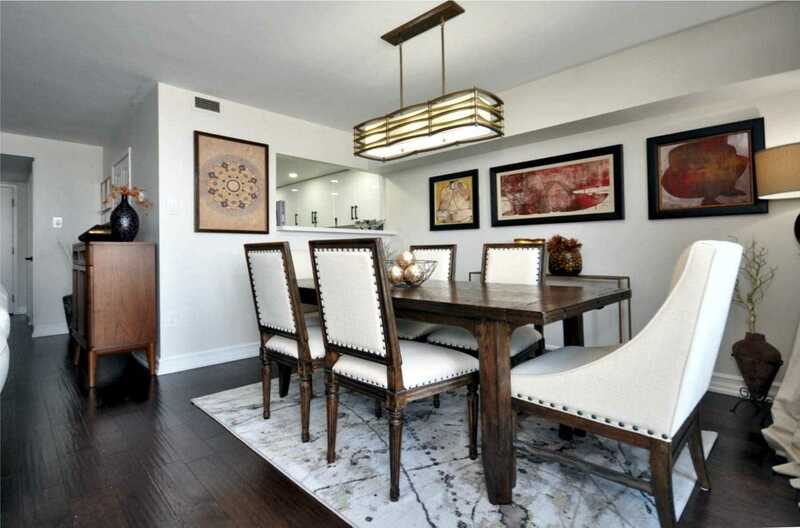 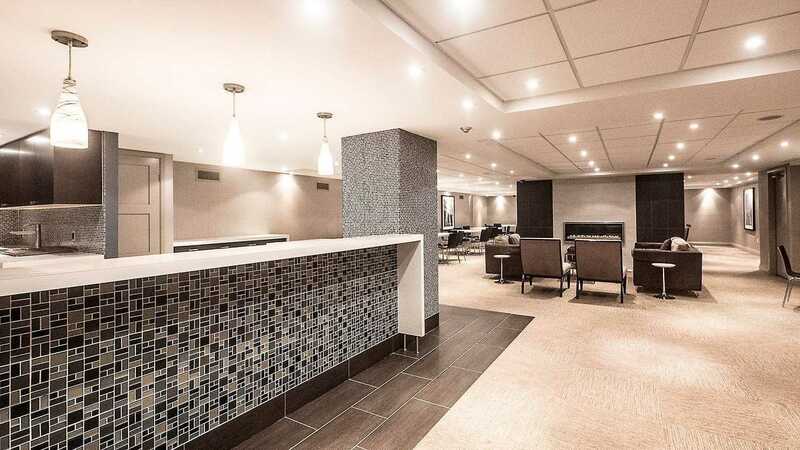 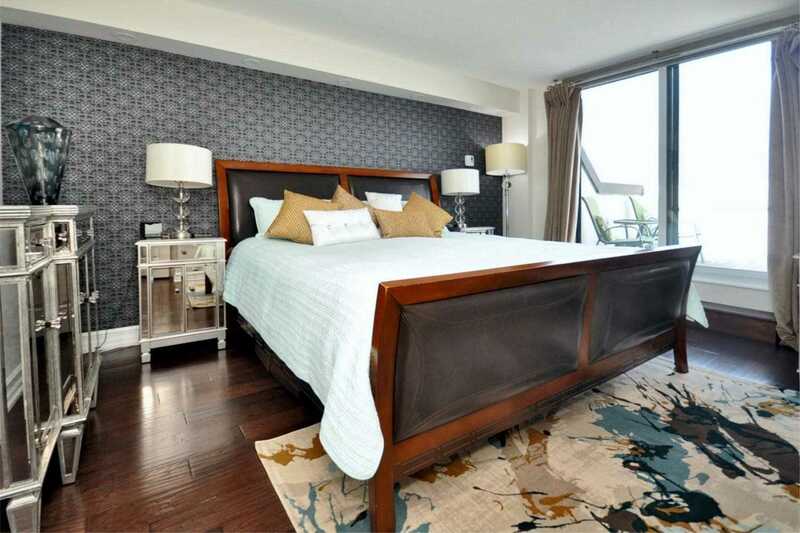 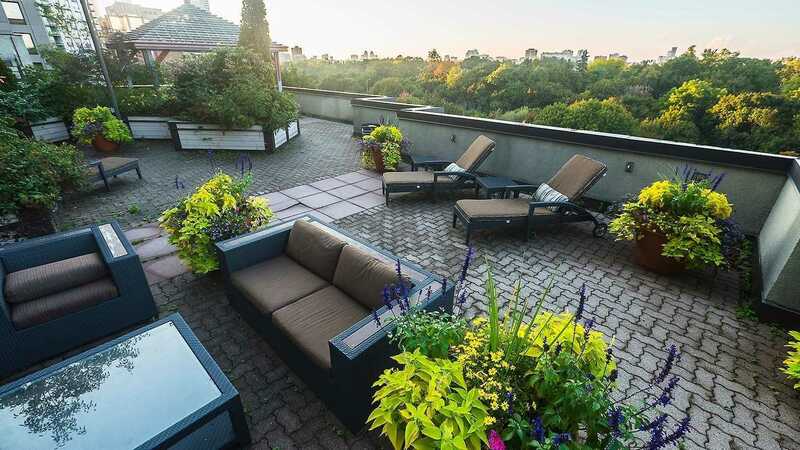 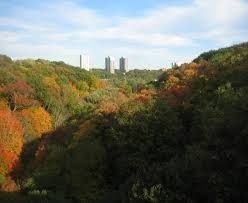 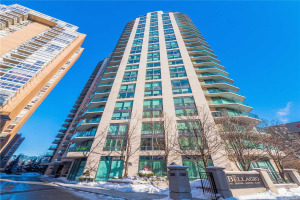 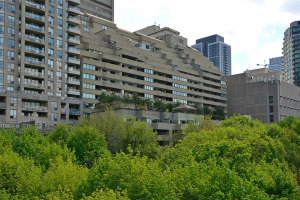 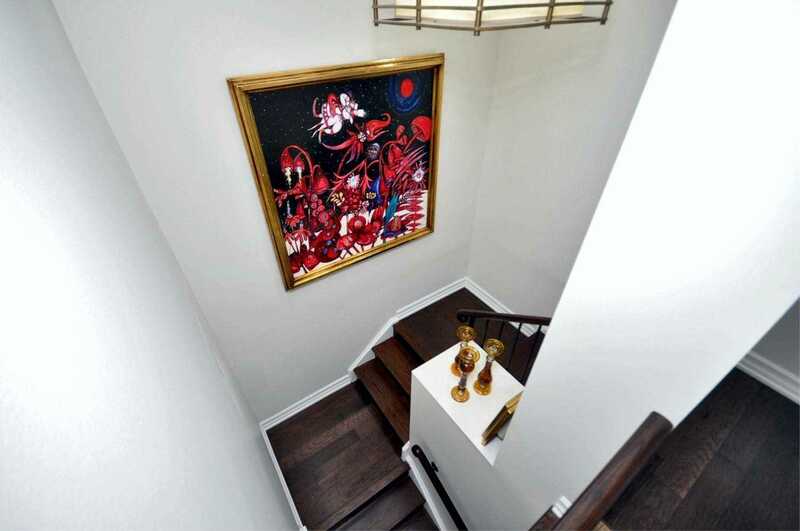 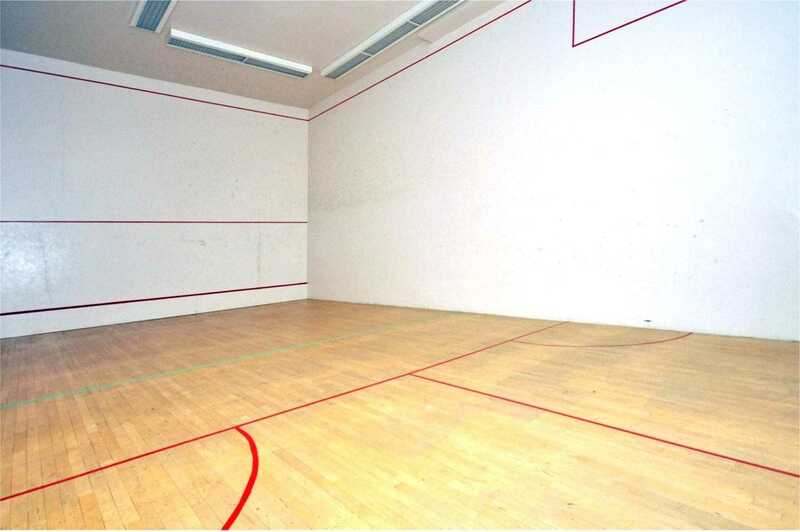 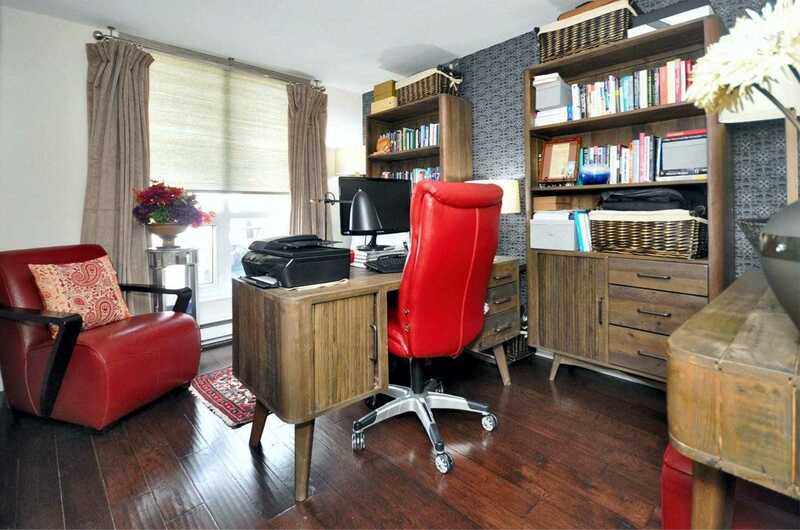 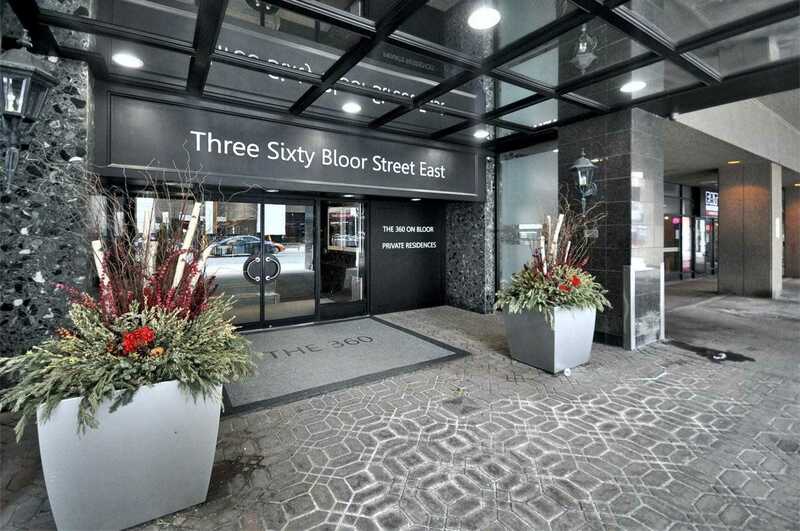 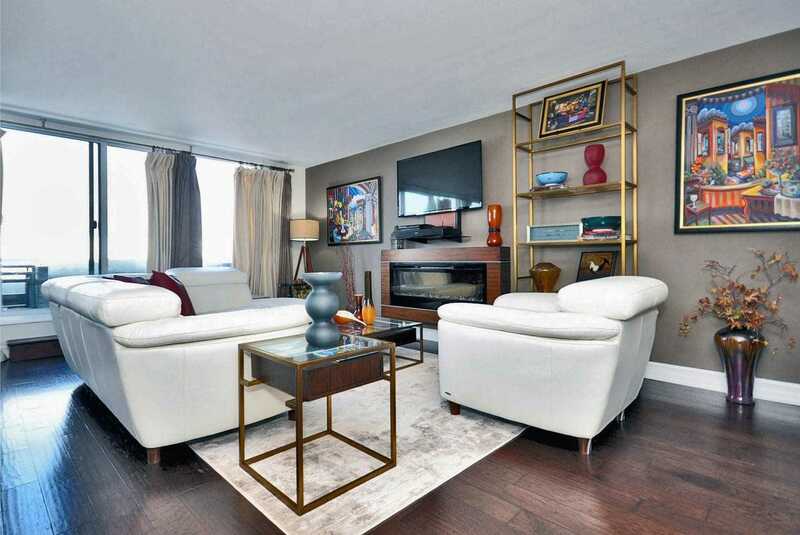 Stunning Condo W/1600 Sq Ft (Apprx) In/Out Space In "The 360" Overlooking Rosedale Ravine. 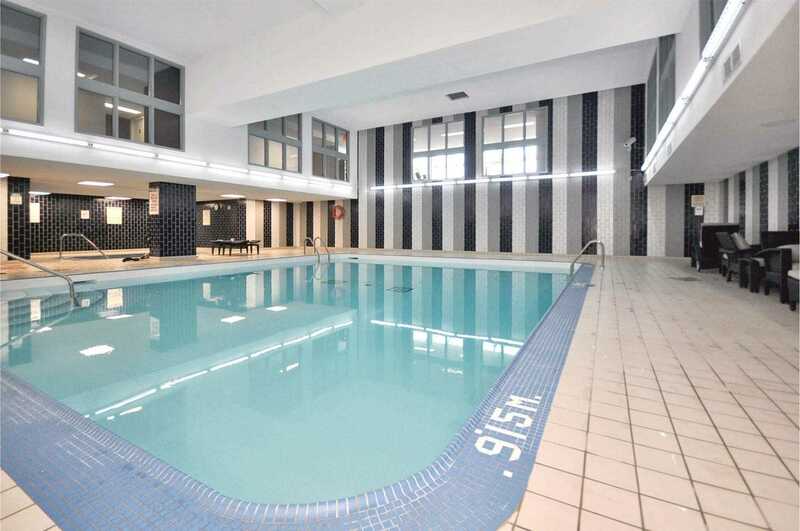 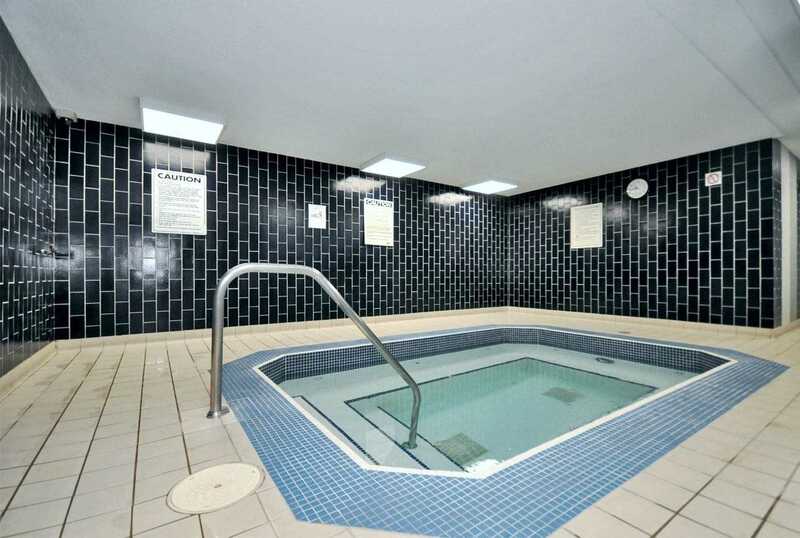 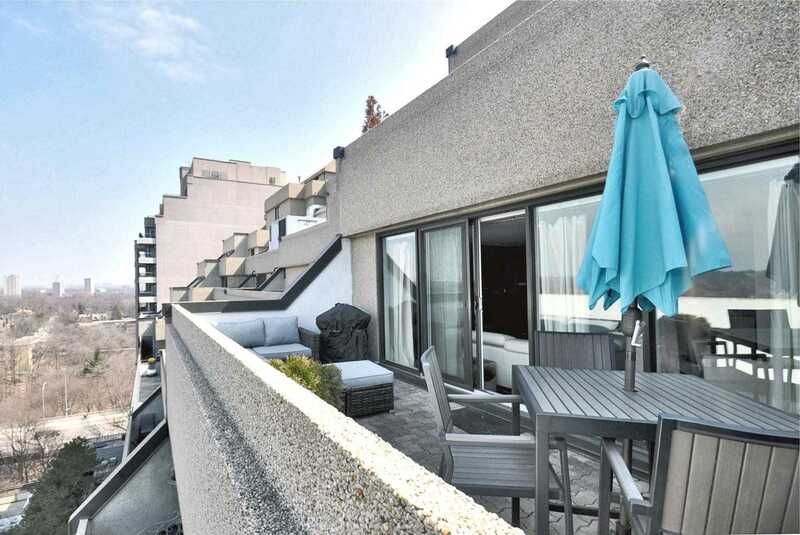 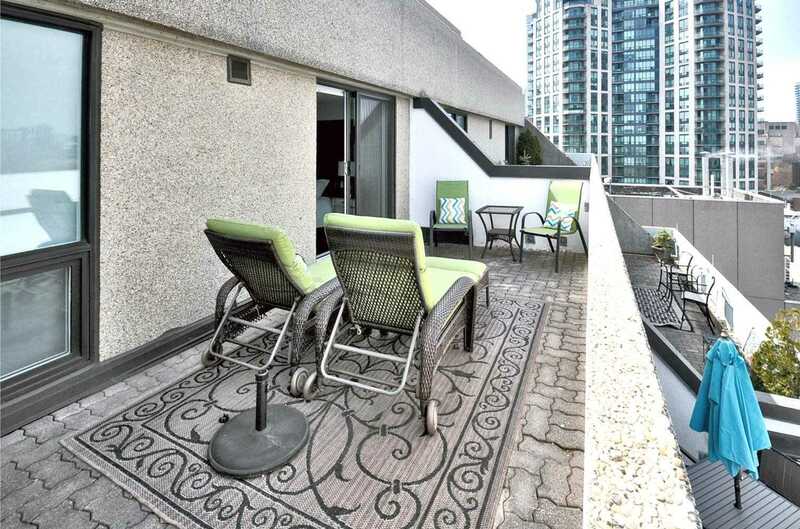 Entertain Or Relax In This 2-Storey 2 Bdrm Suite W/2 Bath & 2 Private Terraces. 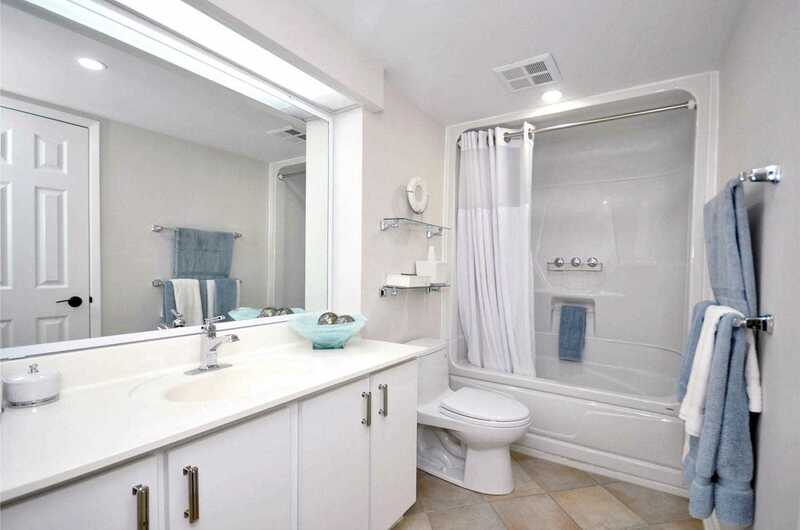 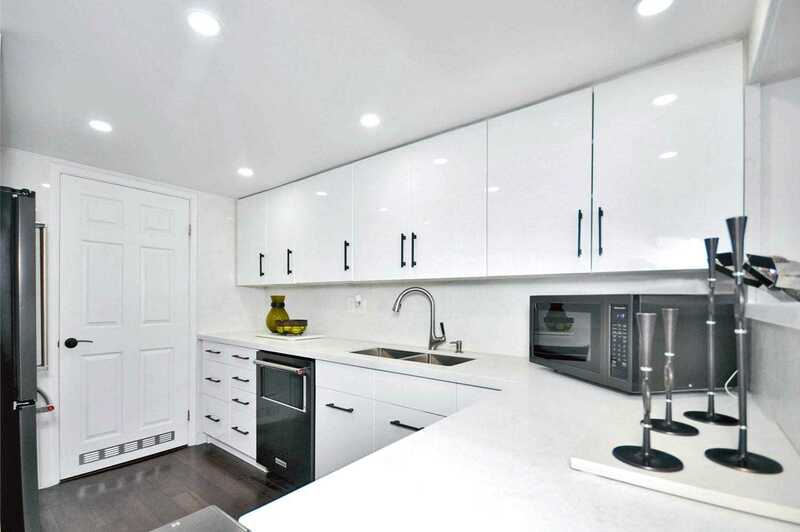 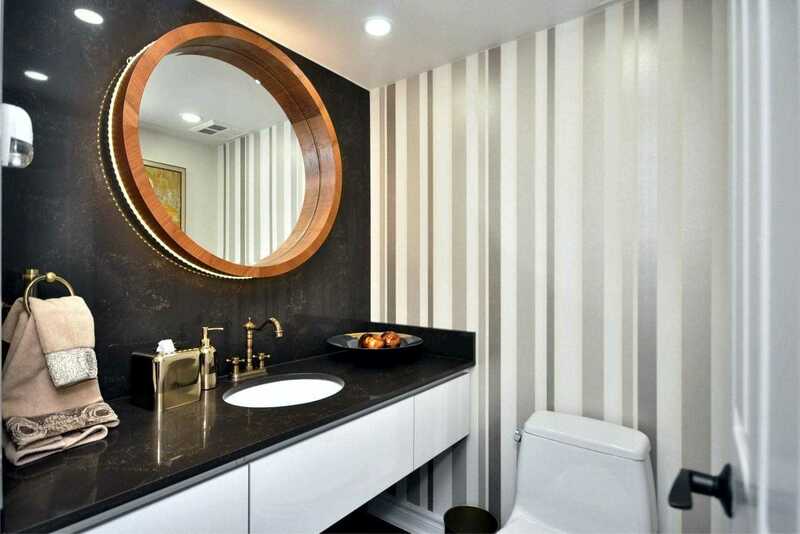 Renovated In 2018 W/Designer Touches. 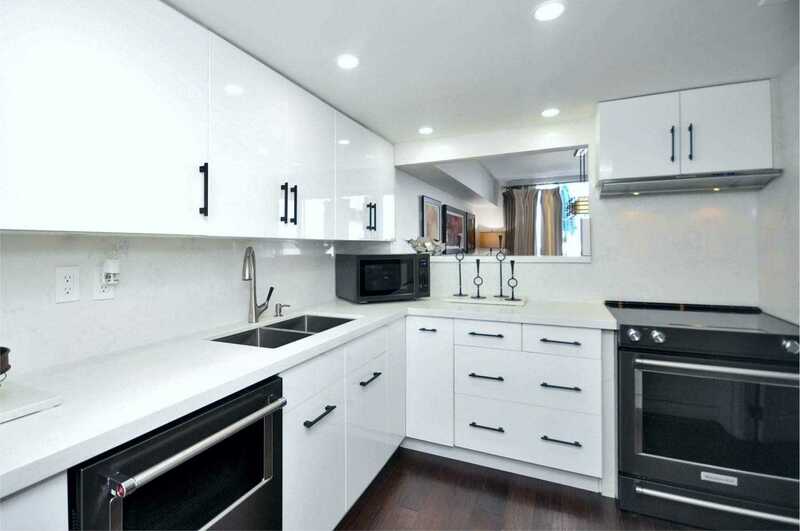 Hickory Hrdwd Flrs, Flr To Ceiling Windows, Chef Inspired Kitchen, Quartz Counters & Backsplash; Glamorous Powder Rm. 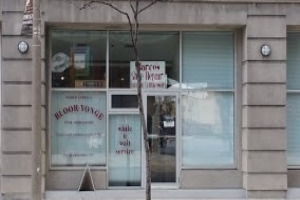 Luxury Bldg. 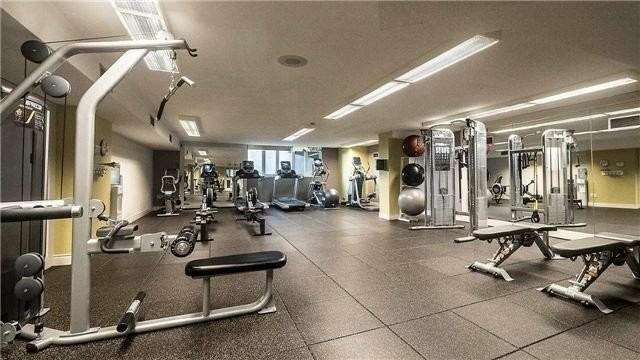 W/ Pool, Steam Room, Hot Tub, Party Rm, Billiards, Gym.